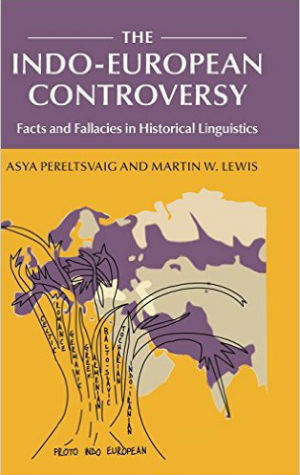 Home » Geolinguistics » "The one who hopes"
In recent postings, I discussed two artificial “alien” languages invented for use in feature films: Na’vi and Klingon. Yet, cinema is not the only reason to make up an artificial language. For example, Esperanto (which literally means “the one who hopes” in the language) was intended by its inventor, L.L. Zamenhof, to be a universal language to promote peace and understanding. The place where I was born and spent my childhood gave direction to all my future struggles. In Bialystok the inhabitants were divided into four distinct elements: Russians, Poles, Germans and Jews; each of these spoke their own language and looked on all the others as enemies. In such a town a sensitive nature feels more acutely than elsewhere the misery caused by language division and sees at every step that the diversity of languages is the first, or at least the most influential, basis for the separation of the human family into groups of enemies. I was brought up as an idealist; I was taught that all people were brothers, while outside in the street at every step I felt that there were no people, only Russians, Poles, Germans, Jews and so on. This was always a great torment to my infant mind, although many people may smile at such an ‘anguish for the world’ in a child. Since at that time I thought that ‘grown-ups’ were omnipotent, so I often said to myself that when I grew up I would certainly destroy this evil. Today, the number of speakers of Esperanto remains modest (according to Jouko Lindstedt, a Finnish esperantist, only about 10,000 people speak Esperanto fluently, while up to 100,000 can use it actively), but you can find Esperanto speakers all around the world. 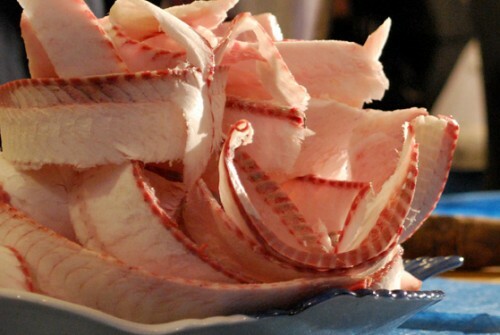 It is especially popular in northern and eastern Europe, in China, Korea, Japan and Iran within Asia, in Brazil, Argentina and Mexico, as well as in North America and Australia. Africa is one part of the world that remains a terra incognita as far as Esperanto goes (there are some speakers in Togo, but that’s it). Still, it is not the number of people who have some knowledge of Esperanto that matters, but the 1,000 or so speakers who grew up acquiring Esperanto as their native tongue. They did what all children do with a language they are given: they made it a natural language, with its quirks, exceptions and certain degree of “baroqueness” present in all natural languages. This is a process linguists call “creolization”, as it is assumed to have happened to pidgin languages when they became creoles. Believe it or not, today, there are even several dialects of native Esperanto! But let’s return to the language as it was constructed by Zamenhof. Unlike Na’vi and Klingon, which were intended to sound as alien as possible, Esperanto had to be as accessible and “un-exotic” as possible. 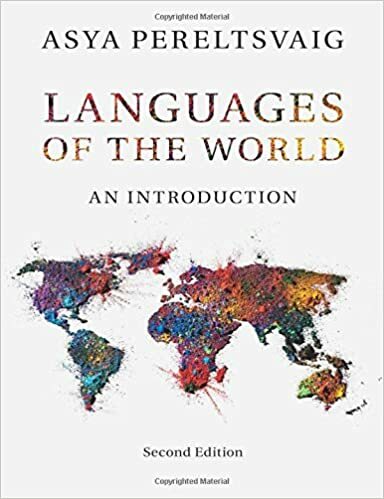 With that goal in mind, Zamenhof did an amazing job of constructing a language that has all and nothing but “un-exotic” features of natural human languagess — amazing especially for the time well before Greenberg’s work on language universals or modern linguistic theories of linguistic parameters (cf. Mark Baker’s “Atoms of Language”). Take, for example, the sound inventory of Esperanto. It has 22 consonants, 5 vowels and 2 semivowels that combine with the vowels to form 6 diphthongs. No consonants that would not be found in major Indo-European languages (which is what Zamenhof was familiar with). The vowel system is likewise “vanilla flavor”, consisting of five basic vowels: i, e, a, o, u. The vocabulary of Esperanto is derived mostly from Romance languages, but there are some Germanic elements as well, such as the use of eldoni, literally “out-give”, to mean “publish”, paralleling the usage of certain Western European languages (such as German or Norwegian). It is particularly interesting to see what grammatical options Zamenhof adopted for his “universal language”. Some of these are indeed the unmarked options cross-linguistically, while others are not. Morphologically, Esperanto is mostly agglutinative (with some elements of isolating morphology), relying on suffixes and prefixes to mark grammatical features such as case or number on nouns and tense on verbs (not that verbs in Esperanto are not marked for subject agreement, unlike in those Indo-European languages that Zamenhof must have used as his model — I wonder why?!). Esperanto is an agglutinative rather than fusional language (again, unlike most Indo-European languages) because each grammatical feature is expressed through a separate affix. For example, -j- marks plural number, while -n marks accusative case. As with many Slavic languages, word order in Esperanto is relatively free. Thus, subject, object and verb can come in any order. Still, the Subject-Verb-Object is the canonical order. This is just like the pattern found in Russian: note Jakobson’s famous example Mat’ ljubit doch’, where neither the subject noun nor the object noun is marked explicitly as such (the nominative and accusative forms of certain nouns in Russian are not distinguished morphologically). Still, the sentence is typically understood as “Mother loves daughter”, not “Daughter loves mother” (which is also a possible but highly unlikely interpretation; more recent experimental studies of sentence interpretation by Russian speakers show as much). To recap, it is interesting to see that artificial languages too help us understand the bounds of possibility in natural human languages. What Is a Synthetic Language? 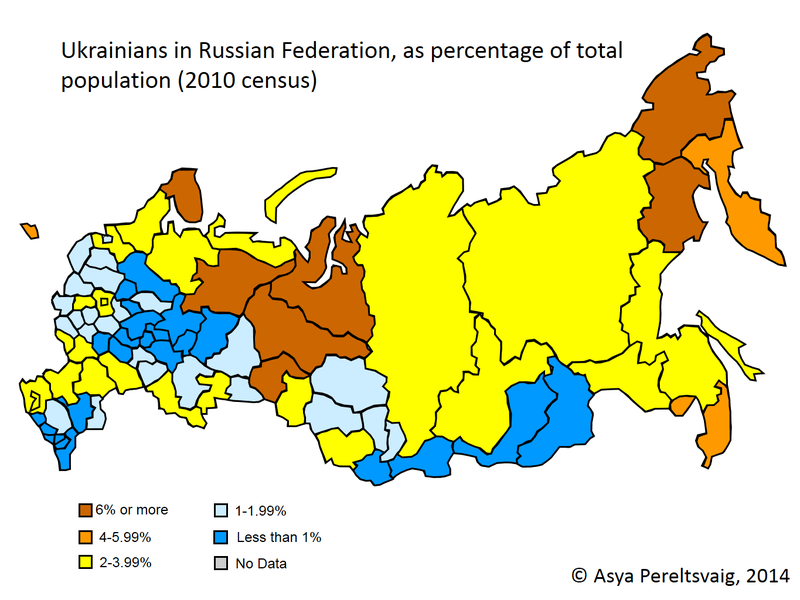 Where do Ukrainians live in Russia?—And who are the “benderovcy”?